In November 2014 I attended a workshop on archival research at the Oxford Centre for Life Writing at Wolfson College. During a day of fascinating discussion with a large group of writers working on diverse subjects in many different ways, one of the main themes of the day concerned what might be called ‘tone’: having found the archival material, the primary sources, the very meat of what we were working on, the main problem facing most authors was how to set about bringing their subjects to life. Was it enough simply to create a narrative with the data one had at hand, or should one offer interpretation within one’s text? How might interpretative interpolations affect the reader’s perception of the subject? Should a reader not be left alone to come to their own judgements about a person (already influenced by the ‘factual’ content of the book) without having also to contend with authorial comment? Taking into consideration the fact that the author finds the material, selects which material will go into a biography, and the works it into the story of the life, many people in our group reached the conclusion that additional interpretation – which can be hectoring at worst, and intrusive at best – was a negative trait. 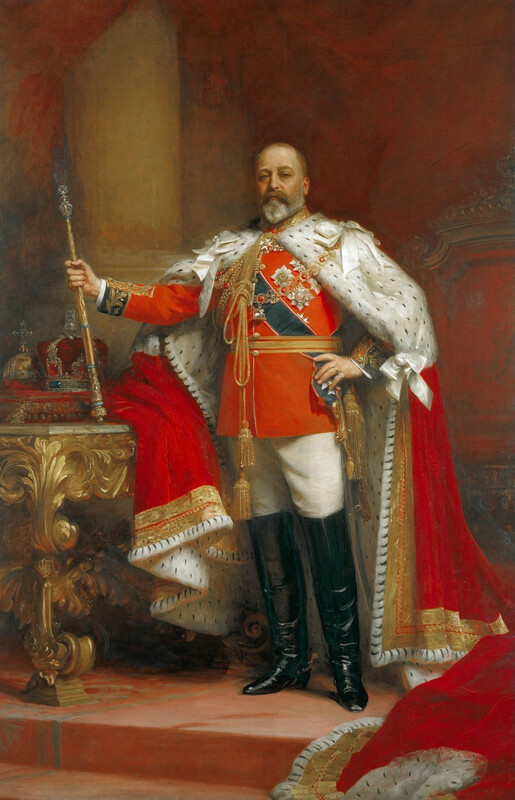 In August 2014, three months before attending the OCLW workshop, I bought Jane Ridley’s Bertie: A Life of Edward VII (which Bee Wilson reviews in the LRB) for something sensational to read in the train on my way to and from Edinburgh. 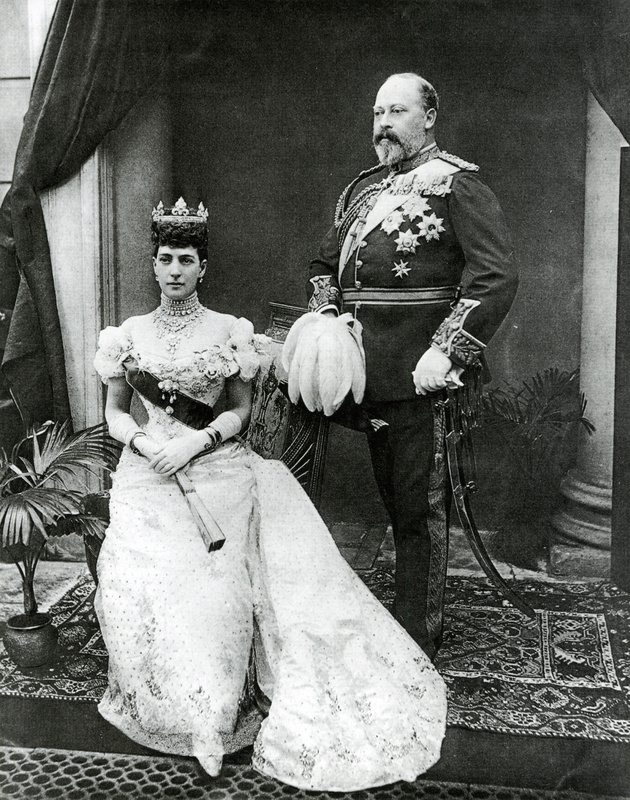 I read the book fairly rapidly, finding much of it fascinating, and some of it – particularly the manner in which Queen Victoria and Prince Albert ‘managed’ the upbringing of their eldest son – downright disturbing. From time to time I was irritated by some authorial quirk, but I couldn’t put my finger on what this quirk was. Last week I started to re-read Bertie, as I was curious about what it might tell me about society and moral attitudes in the 1870s – something directly relevant to my own research. After just a few pages I realised what the source of my irritation had been in August: the the overt interpretive presence of the author in her book. It makes me feel misanthropic, ungrateful, positively rude to make these remarks about Ridley’s book, which is an extraordinary volume, drawing on huge quantities of research: who am I, never being likely to write the life of so interesting a person or with access to such a wealth of resources, to judge – even condemn – Jane Ridley’s work in this way. For all of his first 20 years, Bertie had lived more like an animal in a zoo than a boy or young man, with little normal interaction with anybody outside his immediate family. I, for one, felt relieved by his ‘Fall’, almost pleased that (despicable as I suppose it was), the Prince could be for once ‘normal’. It is hard to envy anybody who had to withstand constant parental moralizing, a father’s quite sudden premature death, and – after being partially blamed for this death – a mother’s excessive or obsessive mourning, particularly after a childhood regimented to excess. Ridley makes the hypothesis that liaisons with prostitutes (and pathological infidelity) are a form of revenge against one’s mother. Taking Freudian ideas of transference further, we can also hypothesize that a man recreates his relationship with his mother with his wife. Such an idea certainly seems to hold true, at least in Ridley’s depiction of Bertie’s relationship with Alix. He did appear to have a deep affection for her, but his affection was vitiated by lack of regard for her, although it is impossible to state objectively that he felt the need for revenge against her. 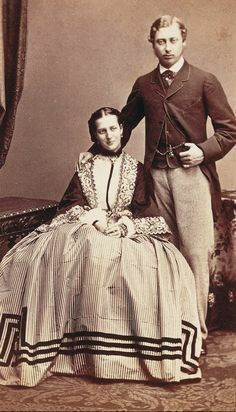 One of Ridley’s most important new sources was her access to letters between Alix and her sister Minnie, but it would be more fascinating still to hear the story from Alix’s point of view – especially given her anger and unhappiness at being forced to meet and be sociable with the Prussian imperial family. Deaf from an early age, knee stiffened after a serious illness in 1867, married to a man whose affairs with married women were a constant source of gossip, one feels that life for Alix must have been isolated at best, and often miserable at worst. She proved the necessary ‘heir and spare’ (the spare being most fortuitous), and withstood the death of her infant son John, as well as her eldest son Eddy. For this reason, Ridley’s statement that with widowhood and old age Alix became a ‘monster’ seems the most ill-chosen of epithets. Without doubt, she may have been ill-tempered and irrational. However, it would require a truly saint-like personality to be anything else, given the difficulties of her life. Indeed Ridley describes other characters in the story of Bertie’s life as ‘monsters’, namely Mrs Ronnie Greville who entertained Bertie at Reigate Priory and Polesden Lacey during his reign, and it is this interpretive tic which irritated me. Ridley also writes of Lillie Langtry being taken ill during a Sunday dinner at Marlborough House, and having to go home early. Alix called upon Lillie the next day – ‘Being forgiven by Alix was the fantasy of [Bertie’s] every ex-mistress’ – and made tea for Lillie. Ridley notes that despite the unreliability of Lillie’s memoirs, she would not have invented a Marlborough House dinner, or a visit from Alix, ‘though her later claim that Alix made her a cup of tea seems improbable to say the least (did Alix know how to make tea? ).’ This seems an assumption too far: it is unlikely that Alix descended to the kitchens to boil water, and lug trays around. But, it sometimes did happen that tea kettles sat on their own spirit lamps, to heat water at the table, and so that an intimate afternoon tea could dispense with the presence of a maid. Or, it could have been that Alix poured the tea. Whether or not Alix knew how to make tea seemed to me to be immaterial, and given the circumstances – Lillie’s indisposition was due to pregnancy and she was unsure of the identity of the baby’s father – it is extraordinary enough that the Princess of Wales visited her. On Tuesday of this week, travelling from Camberwell to Waterloo Bridge on the No. 68 bus, I had reached the final episodes of Bertie’s life, and had a moment of Pauline clarity on the Walworth Road. Here, Ridley embarks upon some compelling writing, devoid of (non)humorous asides or unverifiable authorial comments. The clarity with which Ridley describes Bertie’s sudden decline, and his serious illness at Biarritz is suffused with tension. Bertie’s foibles, his temper, his hypocrisies, his lust for shooting thousands of game birds out of the skies, and for eating meals which would sustain a poverty-stricken family for a week, suddenly become less important. We (the ‘royal we’) do not want Bertie to die – and not just because we know what the next decade will bring – because he is likeable enough. In Alan Bennett’s The Madness of King George, the Prince of Wales has the line ‘To be Prince of Wales is not a position – it is a predicament’, and Bertie’s predicament was all too obvious from his birth to his accession. One may not agree with his feasting (on lobster or on other men’s wives), but one forgives him. There is no denying the ingenuity with which Jane Ridley brings together her sources, and in the main, her life-writing is exemplary. But, the sources are so good, and she is so exemplary, that Bertie, his family and his friends, all seem to speak for themselves so vividly that the reader can draw his or her own conclusions. We can imagine Alix in her argumentative dotage, or the appearance and behaviour of Mrs Ronnie Greville, without authorial prodding, and these authorial comments do seem intrusive: so immersed was I in the strange and indulgent world of the Marlborough House set that such comments jarred me. It is enough to remember that the past was a foreign country, and they did things differently there.